(2) Guide customers to choose the best and economic product, recover the investment within short time. After-sale services: (1) If the project needs our installation guidance, we can send our engineer and translator. We can also send customers installation video to teach them how to fix and operate with our product. 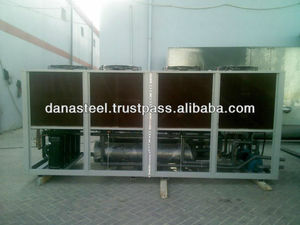 WATER CHILLER &ndash; WATER COOLER CHILLER &ndash; AIR COOLED WATER CHILLER Water chillers for villas , Pools , Townships , Houses , Industries , Tanks , Marine , Hydroponics DANA Water Heaters and Coolers Factory is biggest manufacturer and supplier of water chillers, water coolers , air cooled water chillers in Middle east covering U.A. E , Saudi Arabia , Qatar , Oman , Kuwait , Bahrain , Syria , Egypt , turkey , Iraq , Afghanistan . 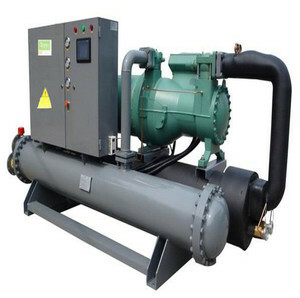 Water chillers are provided in different capacities :- 1 TON , 2 ton , 3 ton , 5 ton , 10 Ton , 15 Ton , 20 ton , 25 ton and higher capacities are also build as per customers requirements Air cooled water chillers are best in quality . 2. 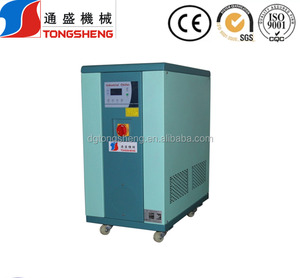 The evaporator are shell and tube types, which are of excellent performance. 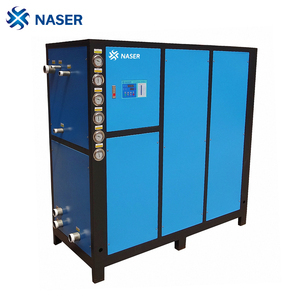 Matching Equipment: Water cooling chiller shall be compacted with the cooling tower, water pump, water tank etc. Water cooled series with higher COP and EER than air cooled chillers no matter the ambient temperature is. Ultrasonic erase, jewelry processing;Leather, fur processing, printing ink production;Aquaculture and other industries, etc. Product Data Main Features * We also supply the machine based on the specification provided by the customers . 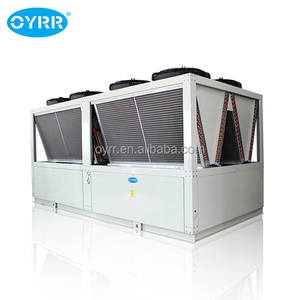 The cold wind ark series:floor-type chilled water air handing unit, ceiling-type chilled water air handing unit etc. The water tanks, evaporators, pumps using food grade 304 stainless steel materials, water pollution-free, Japan imported Panasonic compressor the minimum temperature to 5 high quality refrigeration brass, durable. With our fully-experienced senior management team,we provide our customers with professional and satisfying service. For more details, please contact us by Mobile/ WeChat/ Whatsapp 0086 13434877427 Product Categories: 1.Automatic bread production for Hamburger, Buns, Baguette, Toast, Rusk,Pizza, Pita and other flat bread. 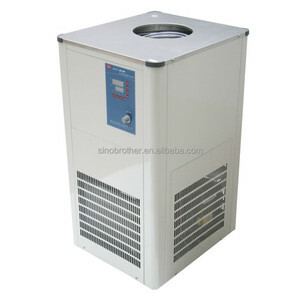 Alibaba.com offers 2,639 chiller for shop products. About 73% of these are refrigeration equipment, 9% are industrial chiller. 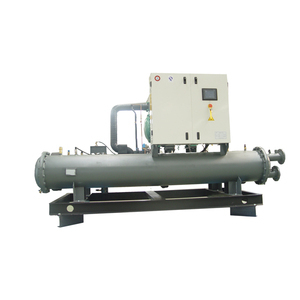 A wide variety of chiller for shop options are available to you, such as ce, ul. You can also choose from air-cooled, air cooler, and water-cooled. As well as from free samples, paid samples. 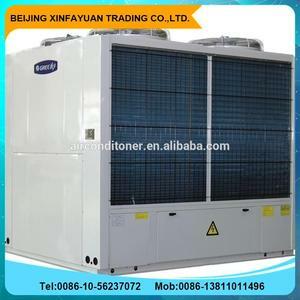 There are 2,650 chiller for shop suppliers, mainly located in Asia. 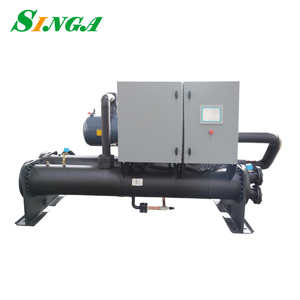 The top supplying countries are China (Mainland), Taiwan, and United Arab Emirates, which supply 99%, 1%, and 1% of chiller for shop respectively. 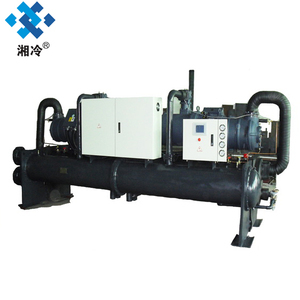 Chiller for shop products are most popular in Mid East, South America, and Domestic Market. You can ensure product safety by selecting from certified suppliers, including 481 with ISO9001, 214 with Other, and 110 with ISO14001 certification.